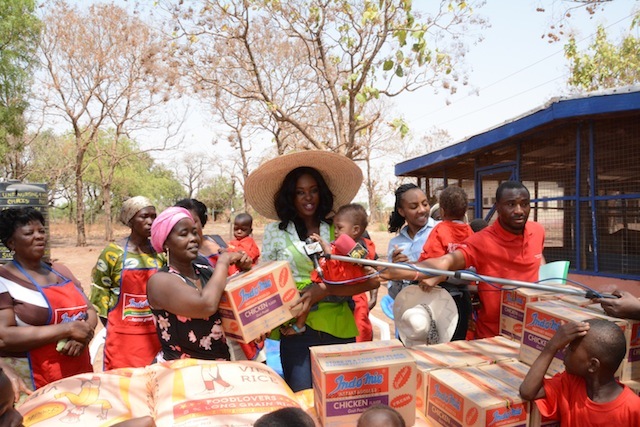 The reigning Miss Ghana, Giuseppina Nana Akua Baafi, together with a team from the Miss Ghana Foundation, have donated items worth thousands of cedis to the Tamale Children’s Home. Made on Valentine’s Day, it was the Foundation’s second visit in a year to the institution, which is one of the many beneficiaries of its charity works, in the Northern Region. “This is our second time of coming here, and it goes to underscore the commitment the Miss Ghana foundation has towards you,” Miss Baafi said. Miss Patty re-echoed the words of the reigning queen, pledging greater commitment to the Children’s Home. “It’s a season of love and we felt what better way to enact this than to come and show some love by our presence and donation’. 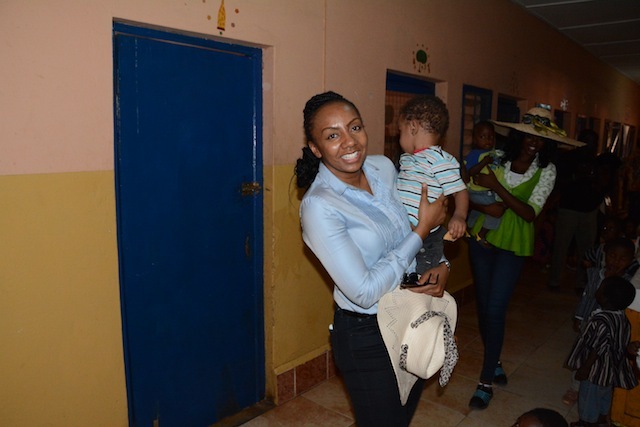 The items included food, beverages, confectionaries, toiletries and cash, and were presented to the facility by Miss Baafi, and Inna Maryam Patty, Chairwoman of the Foundation. Officials of the facility thanked the team, and promised to put the items to good use. The Foundation’s Valentine’s Day working visit to Tamale was made possible by its official CSR partners, National Lotteries Authority (NLA), Finatrade Ghana Ltd and Multipro (distributors of Indomie), Multipac Ghana, Africa World Airline and Yoks Ltd. 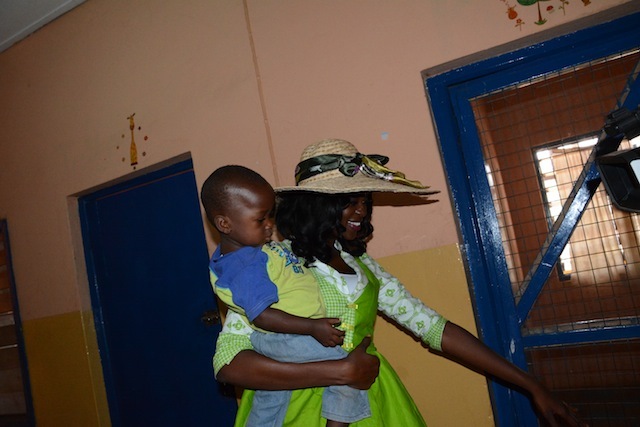 PHOTOS: Miss Ghana 2013 and Miss Ghana Foundation donates to Tamale Children’s Home 0 out of 5 based on 0 ratings. 0 user reviews.